A wide range of sustainable blocks. We’ll pick up your unwanted materials. 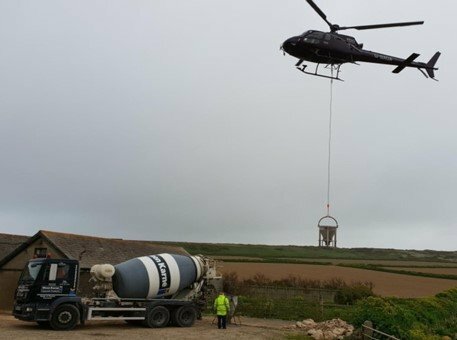 From single loads to large contracts with national coverage. In house technical teams available to review your specifications. Maen Karne’s vast range of products and services makes ordering easy. No longer will you need to order every product from different suppliers. We can offer payments that will suit your needs including the option to pay by card. 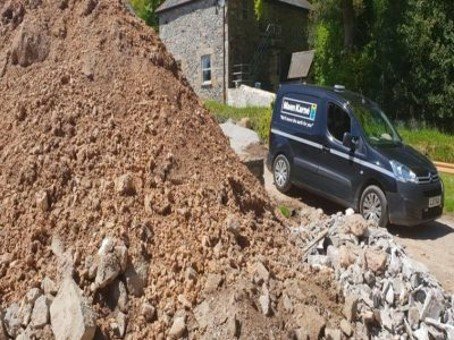 With our mixed loads, flexible delivery, technical advice and expert local knowledge, we are here to support you from start to finish for every sized project. We are here to help your project run smoothly and ensure you get the best quality products! What products do Maen Karne supply? 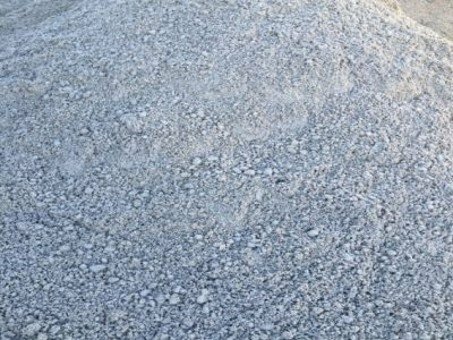 Maen Karne Aggregates and Maen Karne Concrete Products can offer you a broad range of products and services. 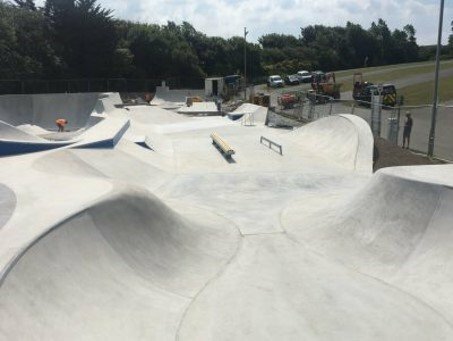 We can offer a total package of advice, expertise and materials. 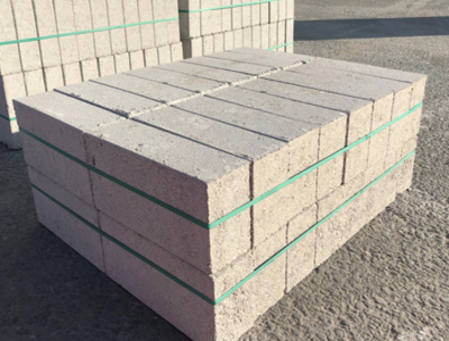 Whether you need bulk or bagged sand and aggregates, muck shift, ready-mix concrete, flowing screed or a range of concrete products including ce marked blocks in a variety of sizes and strengths. How do I set up an account with Maen Karne? Setting up an account is easy, quick and simple. Once you have expressed your interest in setting up an account with us either by phone or on email, you will be sent an application form. Fill out the form with all the relevant information and return it. Your application will then be put through our credit check. Providing that the application was confirmed, your account will then be set up ready to use. What will the lead time be on my delivery? 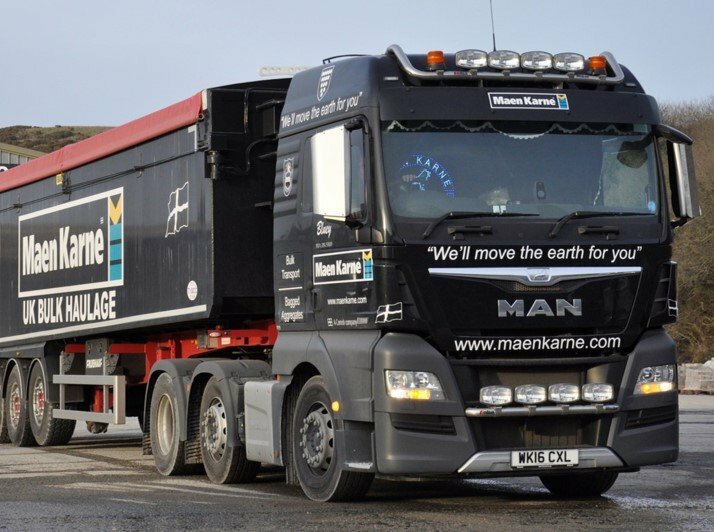 When you place your order with Maen Karne we will work with you to try and ensure our deliveries work for you. However, when it is a busy period our lead times may vary because of the high volumes of deliveries. Give us a call to talk to our shippers about the scheduling of your delivery.